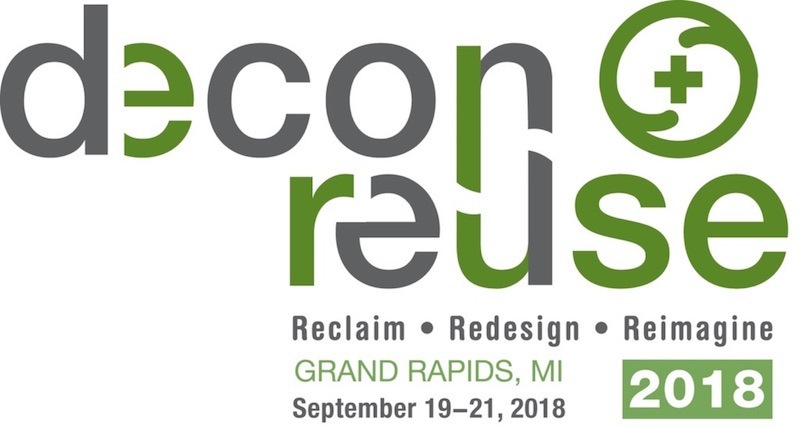 The Building Materials Reuse Association (BMRA) is holding their annual conference, Decon and Reuse 18, on September 19-21, 2018 in Grand rapids, MI. BMRA is the trade association for the the building deconstruction industry in the US and Canada. It’s members include both non-profit and for profit enterprises. For more information check out the conference agenda or contact: info@bmra.org.